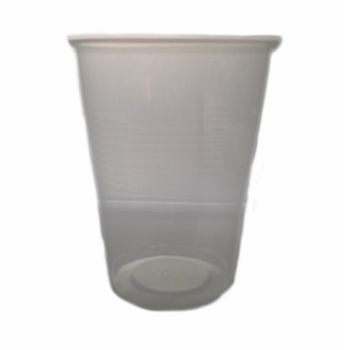 Plastic tumblers, these clear plastic individually wrapped tumblers are a must for any and all hospitality establishments. The plastic tumblers are most often seen in bathrooms and sometimes by the drinks making facilities as well. These tumblers are cost effective, hygienic and disposable and something guest have come to expect as standard in their rooms. Being individually wrapped and sealed your guests can take comfort in knowing the tumblers are fresh never been used before and ready for their convenience. Wrapping: clear sealed wrapping to protect cups.